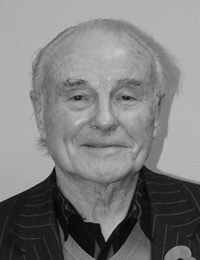 Norman Stevens was born in Blaenau in South Wales and he came from a mining family. He moved with his family to Slough when he was 5 years old. 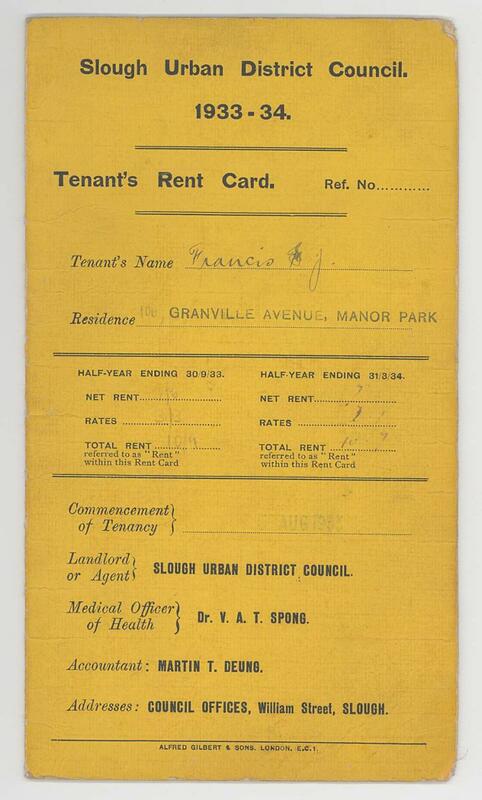 This is a rent card issued by Slough Urban District Council for Mr Francis, a tenant of 106 Granville Avenue, Manor Park in 1933. This photograph was taken in the 1930s. This was during the great depression, which started before WWII and lasted until the mid 1940s. 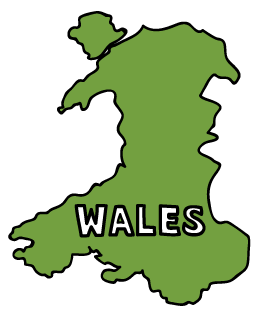 It was the biggest depression in the 20th century and it affected rich and poor countries. Industries such as farming, mining and logging suffered the most. Because of the decline of the coal industry men had to leave their families to find work elsewhere to provide for them. 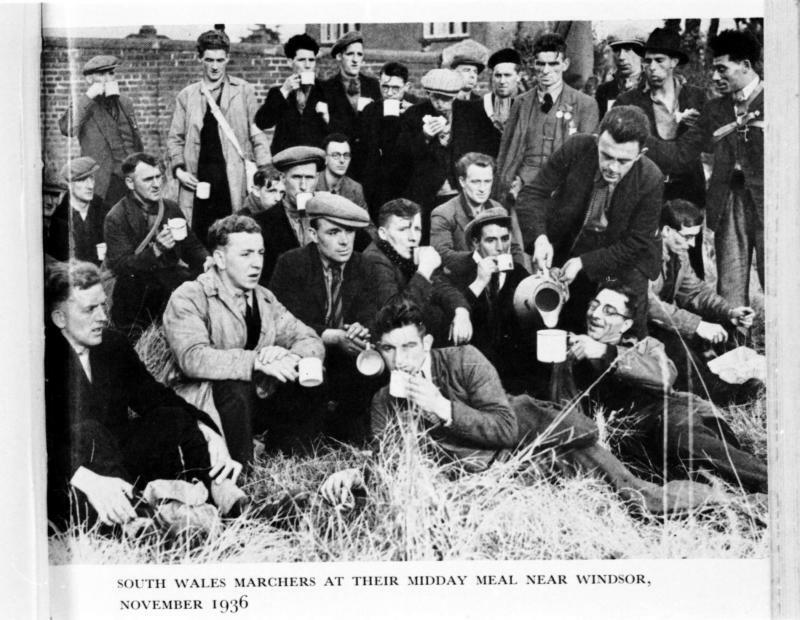 These men in the photograph were leaving Wales in the 1930s. They came to Slough in search of employment. Slough increased in size in 1929, increasing therefore in population and job prospects. 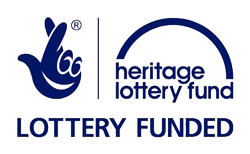 This was because of the creation of Slough Trading estate in 1921. 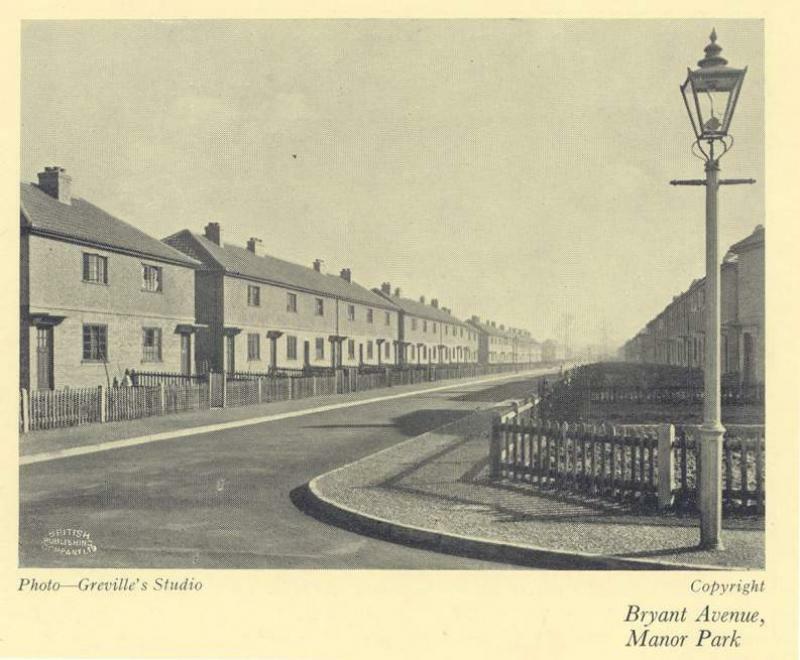 This photograph taken from the Council Tenants Hand Book 1935 shows the council houses in Bryant Avenue, Manor Park. 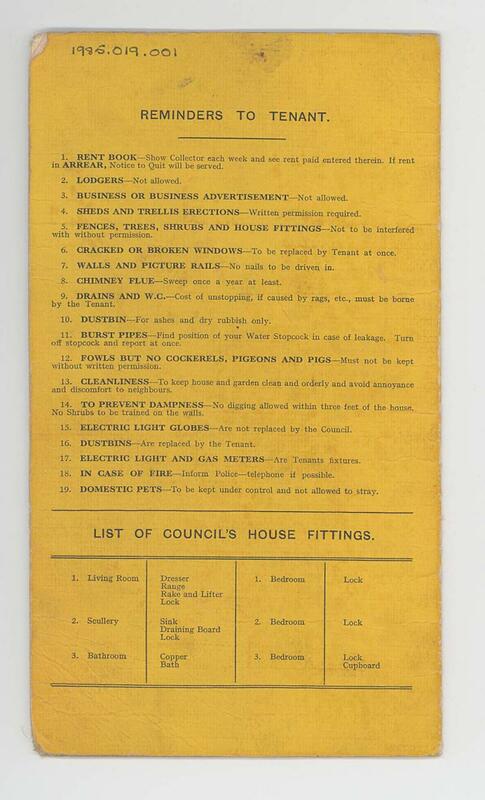 In 1919, the government passed a Housing Act. Councils had to supply homes for people that needed them. During World War II many homes in London were bombed. After the war, new houses were built in Slough. They were built for people whose homes had been destroyed. 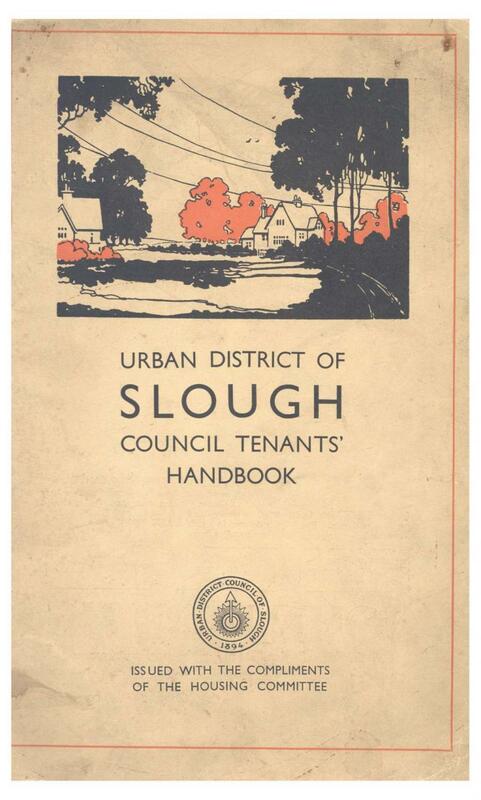 This tenant hand book was issued by Slough Borough Council. It outlined the terms and conditions of their tenancy agreement. Anti - Aircraft guns are weapons that are designed to attack aircraft. During World War II an anti-aircraft gun was located in Slough. 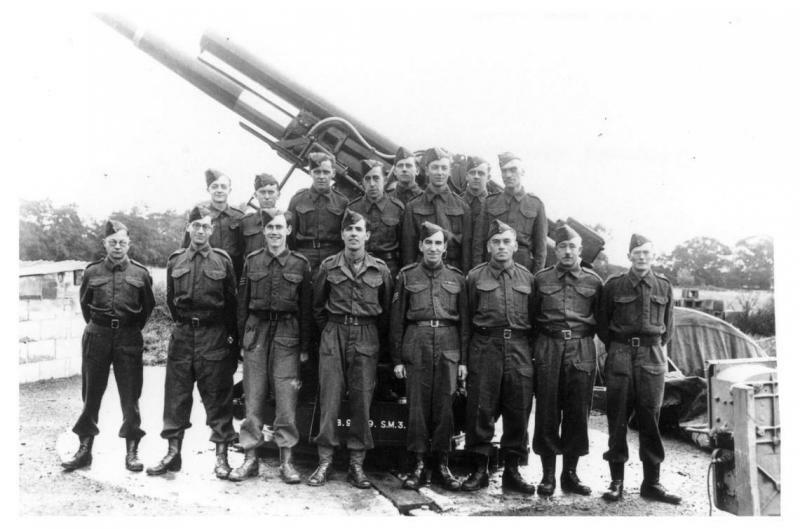 This photograph shows the Slough Home Guard with the anti-aircraft gun.